2015 Batizado DVD’s Now Available! Parents, please note both Monday & Tuesday (June 8th & 9th) we will have ONE all-levels Kids class. Schedule will return to normal the next week. **ADULT HIGH CORDS: we will be recording the new CD this day. Saturday, June 20th – CD recording @ Apple’s. Details to come. In honor of Father’s Day, we will have a special class for Dads (no experience necessary) and there children & families. 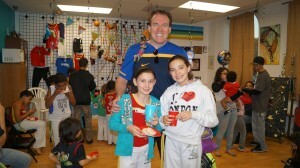 It will be an extra special 6pm class Thursday June 18th for kids to do class with their Dads! Thursday, June 18th @ 6pm! Dads: if you have never done Capoeira this is the perfect chance to experience a class with your child! Just wear comfortable gym clothes. It’s going to fun! Summer Camp is right around the corner and starts June 15th and is in session until August 21st. 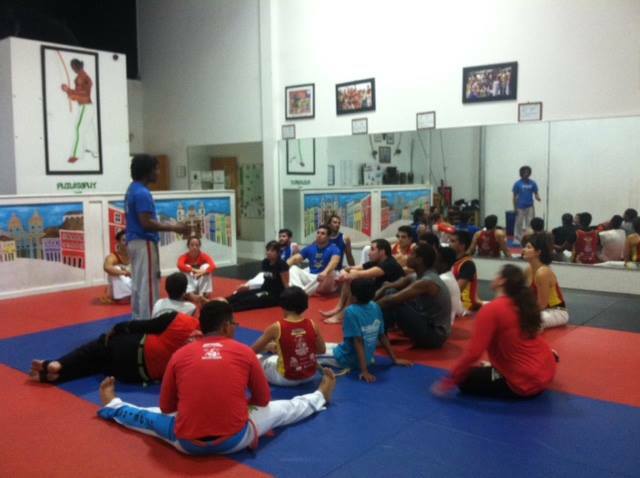 Mestre has announced that the 2nd Capoeira-overnighter will be Friday, September 11th. More details to come! Save the Date! Our 2015 student graduation ceremony (aka “batizado”) will take place on Saturday October 3, 2015 at the Orlando Museum of Art. All details about this event and everything you need to know will be made available shortly! So what was going through your mind before your first class? Can you relate to Tataruga’s story below or was your experience totally different? Thank you Tartaruga for the inspiring story; and congratulations on your tremendous progress!! My first day of Capoeira was a long time coming. I envy the student that just shows up one day to try, not knowing anything about it. As the saying goes, ignorance is bliss, and in the case of Capoeira this saying certainly holds some value. Not many people in their right mind would willingly submit their bodies to spinning, kicking, flipping, tumbling, handstands, squats, and all other movements you can think of, plus a few more that you can’t imagine. To just show up and find out about these things as you go might be a little scary, but what you don’t know won’t hurt you. I on the other hand was exposed to Capoeira for the better part of a year. I was aware of everything that was involved. I knew I would sweat buckets the first night. I knew about the soreness, the dizziness, and the blisters. I knew all of this but I still signed up. The fact that I signed up doesn’t make me special. I think most people are aware Capoeira can be intense. However, the fact that I signed up might be surprising to you. 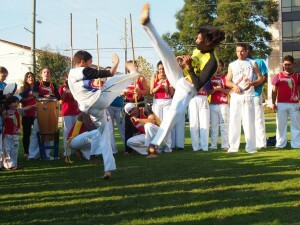 Capoeira is an African Brazilian martial art. 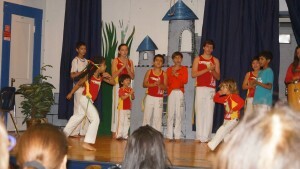 It involves lots of fast movements, kicking, cartwheels, handstands, cardio, core strength and singing in Portuguese. The average person that thinks Capoeira might immediately think of a young, dark skinned man with long hair and the body of a God. Let’s stop right there. In the case you’re reading this and picturing me that way, I need to set the record straight. Don’t get all excited, this is not going to be fifty shades of anything. I am the opposite of all that. I am a white, suburban living, desk job working, clinically obese, husband, and a father in my mid thirties. Plus, I have high blood pressure and joint problems. For about one year my two boys spent their days after school at Capoeira Brazilian Pelourinho in Orlando, FL. 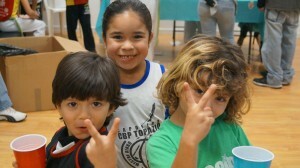 They progressed quickly and learned allot under the guidance of Mestre Lazaro and Formada Gine. As their father, I was only a spectator. I watched their classes, and left as the adult classes were beginning. 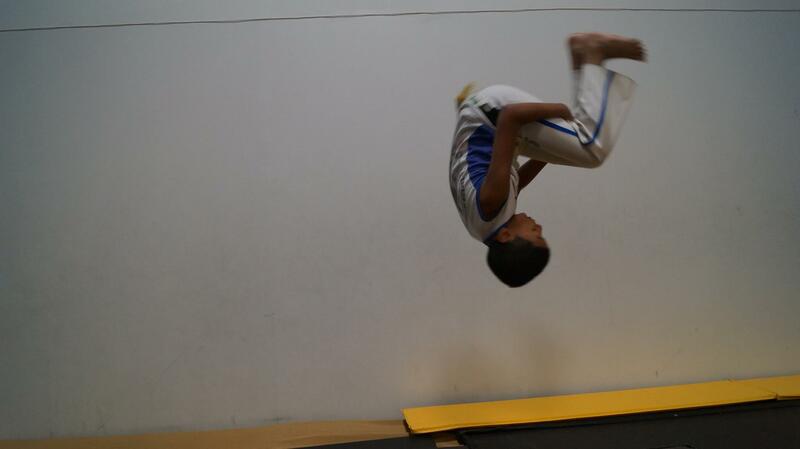 I would have given almost anything to be younger and fitter and to be able to be a Capoeirista. I think Mestre could sense it too. He asked me almost every week when I was going to try a class. I was upset though for letting myself get in the shape I was in. If only I was younger. If only I was in shape. If only I had the courage to try. My head was filled with if only. I accepted the fact that my time had passed though. Perhaps I could just clap and sing along with my boys and live vicariously through them. That would have to be good enough. I’d accepted this as the answer, given up hope of changing myself, and told myself it was the only logical answer. Then my wife joined the academy and changed everything. With out her even knowing, she had just disproved all the lies I sold myself. Now my entire family was doing this Capoeira stuff and I was still spectating. I decided I was going to do it too. I was going to do Capoeira, but first I just needed to lose some weight. I spent many more weeks finding every possible excuse not to join Capoeira. I never lost weight and kept it off. At the rate I was going I would never step one foot on the mat. The truth is I was scared, embarrassed, and ashamed. I didn’t want to be the fat guy in class. I didn’t want to be the gross sweaty guy or the guy that couldn’t keep up and the loser slowing everything down. I was so worried about what other people would think, but I was only hurting myself. I finally realized this, but still couldn’t completely pull the trigger. I had to ease into it, like you would a cold pool. I pulled Gine aside one night and told her my thoughts. I told her my feelings about wanting to join the class. I wanted to only tell her, not even my family, cause I could only take the laughter of one person. I fully expected her face to try and hide a laugh, or at least look at me waiting for a punch line. What right did I have to say I wanted to join a Capoeira academy? How did I think I could even pretend I was on the same level as her, and could do a fraction of the things she could? I almost felt as if I was saying something disrespectful. Yet she didn’t laugh, she smiled , she was excited. She told me all about what to expect and how things would go. I kept feeding her excuses, my weight, my knees, my blood pressure, and more, and she kept feeding me positive responses. I gave her every possible opportunity to talk me out of it. All I needed was for her to just appear like she questioned the possibility of me doing Capoeira, and I was out of there. Nobody would even have to know I had the thought. I just needed her to look at me funny for one second, but she never even waivered. I had to join the academy. I slept on the idea for about a week, before finally telling my family and Mestre. They of course had the same reaction. They were all filled with pure joy and couldn’t wait for me to get started. Everyone was excited but me. I was still scared. Sure the people I knew were happy and somehow believed in me, but what about these strangers, what about this group of Capoeristas? I kept looking at the schedule waiting for my fist day. I was going to be there at 6:00 pm, on a Wednesday, for the Mom’s Class. The day I showed for class was different than every day before. I had been going there for over a year each day to pick up the boys, but the feeling of going there to partake in the insanity myself was eerily surreal. I sat there in my truck for a few minutes pumping myself up. As I finally strolled across the parking lot I felt like I was being watched. Things looked differently, I was oddly more aware. When I entered the front door I felt like everyone knew I was about to take my first class. As I approached the training mat I grew even more nervous. There was no turning back now, somehow I knew the second my bare foot touched the mat I would be changed forever. I could not quit in front of my family or ever give up. I had to make a commitment to myself to change who I was physically and finally believe in myself enough to do it. I had waded into the cold water far enough, it was time to take the dive. I made it on the mat and very stealthily moved to the corner. Looking back, how did I think I would secretly get all 300 pounds of me to the other side of the gym unnoticed? Nerves do some crazy things. I did my best to pretend like I was stretching and warming up for class. Look busy, don’t make eye contact, be serious, show off your amazing stretch moves. God only knows what crazy things I was doing by myself, trying to look occupied. I’m surprised nobody grabbed hold of my tongue fearful I was having a seizure lying there on the floor. I managed to make it through my stretching solo with out having to tell too many people I was doing class. The start of class was signaled with Brazilian music playing loudly over the speakers. Everyone instantly began running in a circle around the gym to warm up. I joined the back of the line. I was the caboose in the Capoeira Mom’s Class conga line. And at that moment I finally found some confidence. I looked at all these Moms and tried to hype myself up. If these Moms were doing it, I could surely do it. Fast-forward five minutes, the hype is gone, and the confidence has been long forgotten. The only thing I’m thinking now is what will kill me first, heart attack or a stroke? I can’t keep up, I can’t breathe, and I can’t even see straight. I decided to die that day. 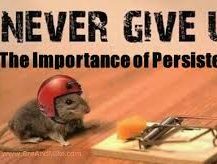 I was not going to give up. I would rather die trying than leave a quitter that night. I kept going, flinging my body around, trying to imitate the movements everyone else was doing. Maybe I didn’t have to die, even if I just broke something I had a real reason not to finish what I started. But it didn’t happen, I managed to stay alive and unbroken. What interested me most was all of the Moms reactions to me being in their class. I tried not to care that they would be judging me, and upset I was slowing them down, and grossing them out. I accepted there might be some laughter at my movements, and eye rolling at my feeble attempts. I did all of this mental preparation for nothing. These super Moms did the exact opposite. They clapped fanatically when I did a movement. They weren’t clapping to be nice, they were clapping because they were that excited to see me do a cartwheel. Instead of the sound of laughter, I heard encouragement and actual sounds of excitement when I did a spinning kick. There was no eye rolling, only the look of acceptance and encouragement in their eyes. To top it all off, the fear of being the gross guy was quickly put to rest. They were high fiving me, patting my back, and hugging me, sweaty and all. These Moms stole my heart that day. Truth be told, I’m tearing up as I write this. I love them all dearly and whether they know it or not, their kindness is a huge part of the reason I am becoming a healthier person today. I managed to finish the class. I felt like a champion when it was over. Everyone told me how great I did and how happy they were for me. My wife and kids were visibly proud of me and celebrated my achievement. As the more advanced students filed in for the next class they greeted me and welcomed me to the group also. The feeling was euphoric. I was part of the group. I felt like I was just adopted by the most diverse group of people I had ever met and had instantaneously increased the size of my family twenty fold. I had done it, I had found the courage to take my first Capoeira class and survived. Because these strangers believed in me, I was able to believe me as well. 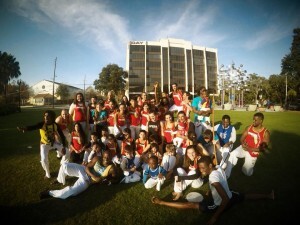 I was finally moving down the path I had wanted for so long, I was going to become a Capoeirista! Hi everyone! Happy Spring Time! Checkout below all the happenings we having going on in April! Make sure to add these events to your personal calendar! April 24th – “Capoeira Zumbi” class from 8:00 PM to 7:00 AM (see below for details) *No regular 6:00 PM and 7:00 PM classes on April 24th! April 25th – No 2:00 PM class – go home and recover from the “Zumbi” class! Where: Chain of Lakes Middle School (8700 Conroy Windermere Rd) by the stage. 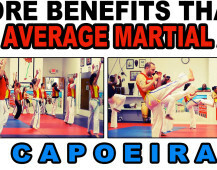 From 8:00 PM on Friday April 24th to 7:00 AM on Saturday April 25th come join us for a Capoeira all-nighter (YIKES!). We will have a full night of Capoeira class and activities planned for you and we will end the event with breakfast together at a Brazilian breakfast buffet. More details to come but make sure to save the date now! This years pre-tests for the annual “batizado” (Capoeira graduation ceremony when students test for the next rank know as a “cordel”) is just over a month away! 1. We will be sending out emails from the new email address, info@cbporlando.com – It’s possible, but not likely, that the first email you receive may go to your spam/junk folder so make sure to check! Parents: We have a “closed group” where we post info especially for you with updates and more that pertain to you and your kids. If you are not already a member please contact Gine to be added to the group! On Friday the Capoeira Brazilian Pelourinho da Topazio martial arts academy was transformed into a rhythmic paradise during Indio Jackson’s percussion workshop! Back for the second time now, our percussion expert Indio taught us a captivating Capoeira beat that made use of every percussion instrument in the academy! After tuning up the basics, he continued with a few variations and breaks. In addition to the Capoeira rhythm we learned, Indio also refreshed everyone on a Samba call-and-response drum technique along with a more advanced version of Maculele with an added variation. Indio Jackson is a multi-instrumentalist, fellow Capoeirista, and music producer from Salvador, Bahia, Brazil. 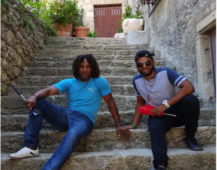 As a musician, he has had the honor of working with world renowned artists such as Carlinhos Brown, Timbalada, Don Omar, Debi Nova, Ricky Martin, Jennifer Lopez, Marc Anthony, Maluma, Elvis Crespo, among others. 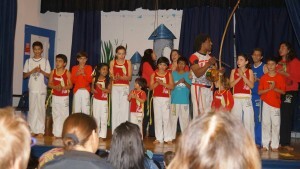 The students at Capoeira Brazilian Pelourinho da Topazio were privileged to be able to share in some of the musical techniques that Indio offered! Thank you to everyone who attended, and we hope to see you next time Indio is in town! For more on Indio Jackson, visit his website at www.indiojackson.com or check out some of his music directly on Soundcloud! We have a full week of fun, excitement, & enrichment in store for your child! The kids will be busy learning Capoeira, a unique and powerful martial art, and so much more. 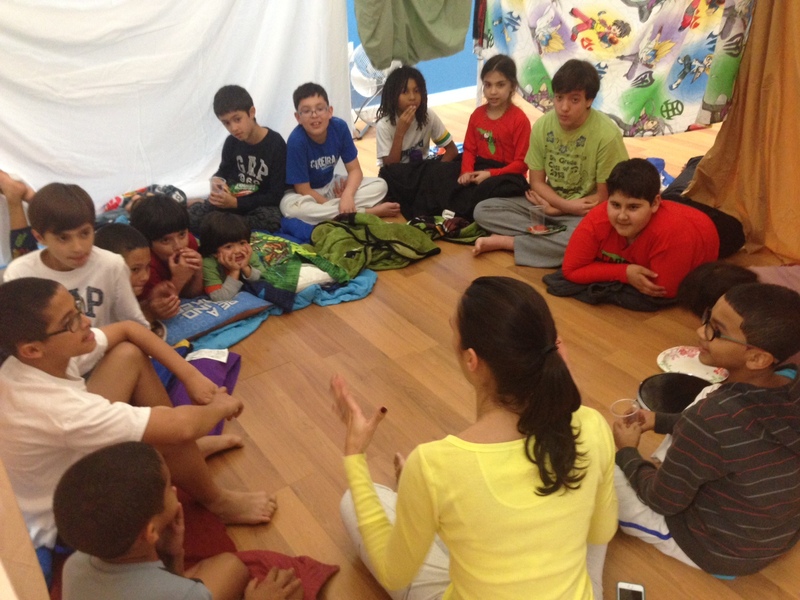 In addition to learning Capoeira movements, acrobatics, musical instruments, songs in Portuguese, and Capoeira history, we will be taking field trips, doing arts projects, and playing fun games & activities all within our positive and nurturing environment! 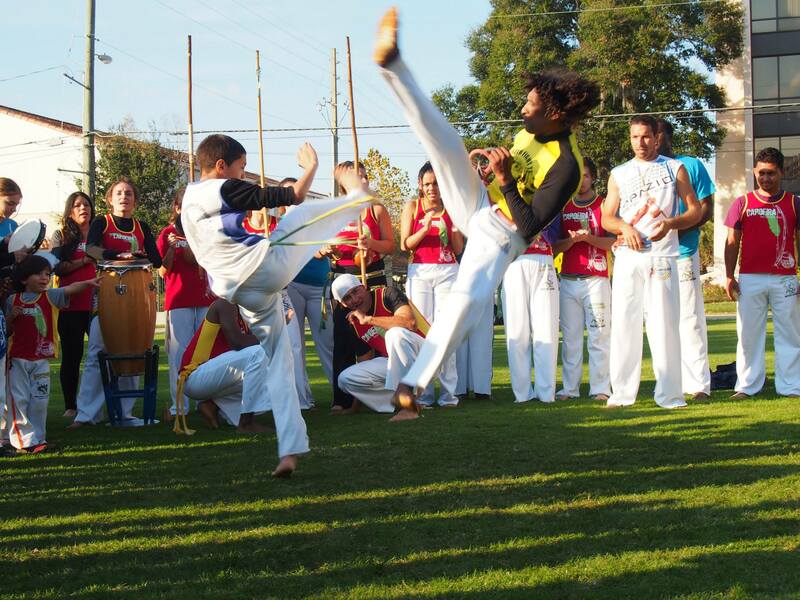 Capoeira is the Afro-Brazilian martial art that merges self-defense with acrobatics, music, dance, and culture. 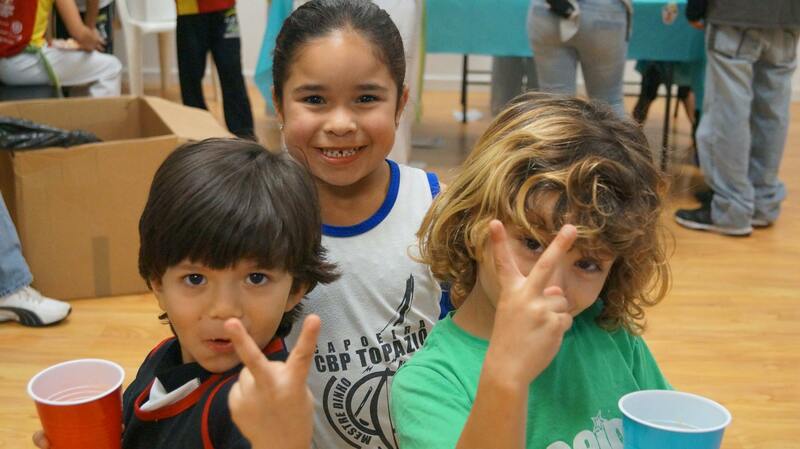 Spring Break Camp is a full week of fun & excitement! 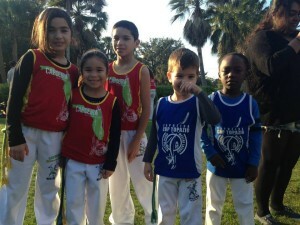 Your child will be busy learning Capoeira, a unique and powerful martial art, and so much more! 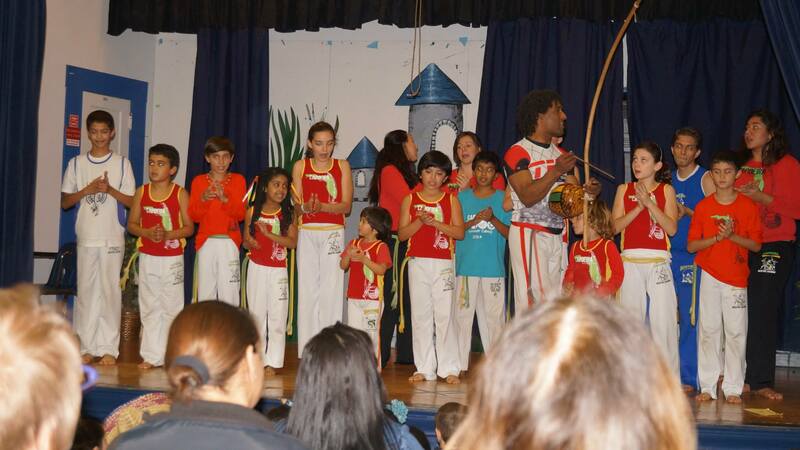 In addition to learning Capoeira movements, acrobatics, musical instruments, songs in Portuguese, and Capoeira history, we will be taking field trips, doing arts projects, and playing fun games & activities all within our positive and nurturing environment. Capoeira Music Class: Your child will learn how to play three different instruments, learn songs in Portuguese, and learn a variety of rhythms. Sibling Discount: $20 off weekly rate! Space is VERY limited! Download the Forms Here & sign-up today! Questions? Give us a call at (407) 226-3195 or email us at Info@CBPorlando.com! We have had a busy month of February at Capoeira Brazilian Pelourinho! We’ve been out in the Orlando community performing at multi-cultural fairs, Capoeira classes at Lake Eola, Parents’ Night Out, acrobatics workshops, birthday parties, and more! Check out a few photos below! Come join us for our 21st annual Capoeira Graduation (Batizido) and cultural event on October 5th from 11:30am – 4pm at the Nickelodeon Suites Resort. This ceremony showcases the hard work and dedication of our students over the past year and showcases the vast Afro-Brazilian culture through, not only the captivating martial art of Capoeira, but through the traditional dance, music, stunning acrobatics, and story. The event brings in hundreds of spectators, students, and masters from United States and Brazil for this one-of-a-kind event. Spectator tickets are available to purchase in advanced for $10 in person at the academy or over the phone (407) 226-3195. 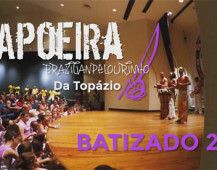 Capoeira Brazilian Pelorinho da Topazio Las Vegas, instructed by Wellington Lima (Palhacada), will be hosting the it’s first Batizado this May. After about a year of founding, this group is now able to have it’s first Batizado/Graduation for its students as well as offering workshops to the public in Capoeira, Afro-Brazilian dance, Samba and more as well as experiencing the food, drinks, music and energy of Brazil. This event will enlighten the community and give the youth an outlet for exploration, fun, and discipline and also help the adults escape! The funds needed are for the transport and accommodations of the visiting masters and instructors, for the food/drinks, event T-shirst/uniforms, instruments for the participants and overall marketing tools to get the word around town. If you are able to support the CBP Las Vegas Batizado, please visit the Kickstarter page at https://www.kickstarter.com/projects/999480573/batizado-cbp-da-topazio-las-vegas-2014. Your contributions will help bring the excitement of Capoeira to a new community! Thank you! 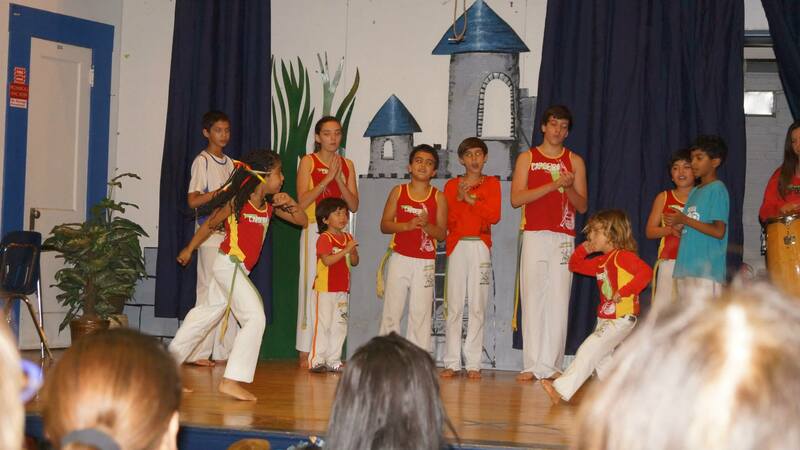 Now Enrolling: 2014 Capoeira Summer Camp! 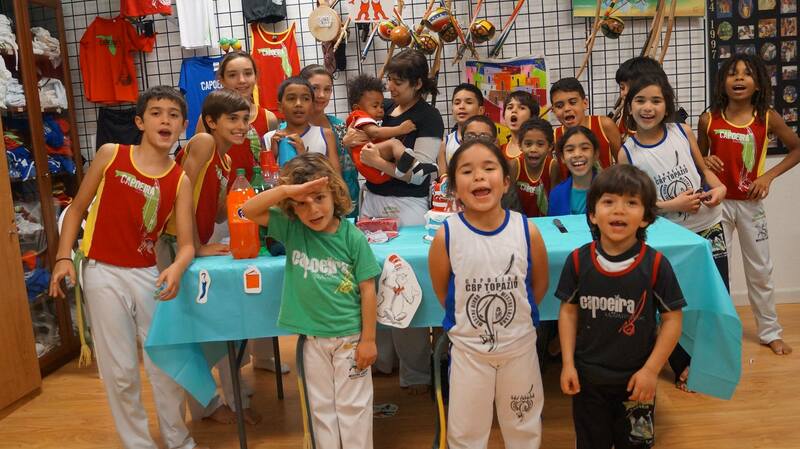 At Capoeira Brazilian Pelourinho, we have a summer of excitement in store for your kids with the 2014 Capoeira Summer Camp! 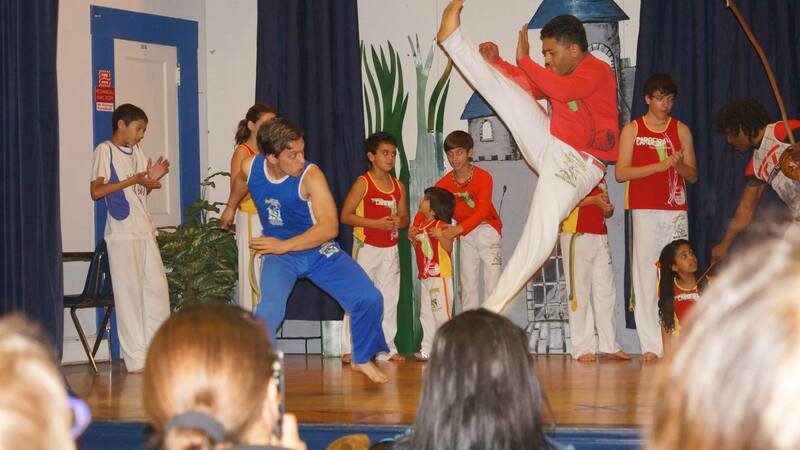 During their time with us, your children will learn the fundamentals of Capoeira which include Capoeira movements and self defense training, acrobatics, Capoeira music, Capoeira and Brazilian history, “Batucada Band” class, traditional Afro-Brazilian dance, and so much more! The camp dates will span from June 9th to August 15th, and if you register early, you can receive our special discount of $109/wk.! All you need to do in order to sign up is download our registration forms and drop them off at the academy or send them to us via email! There will also be additional activities including arts & crafts, team building activities, indoor & outdoor sports and games, reading/story/movie time, educational & academic activities, and field trips (Monkey Joe’s, Science Center, Wonderworks, Splash Parks, and more)! Space is limited, and fills up fast! 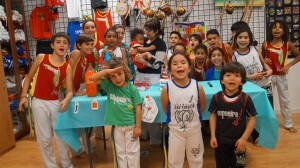 For more details, please visit our Capoeira summer camp page.